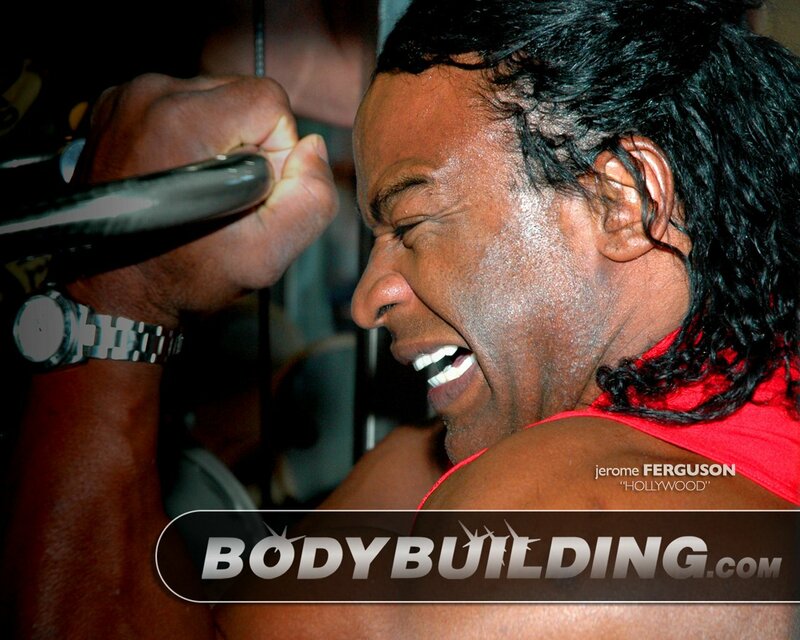 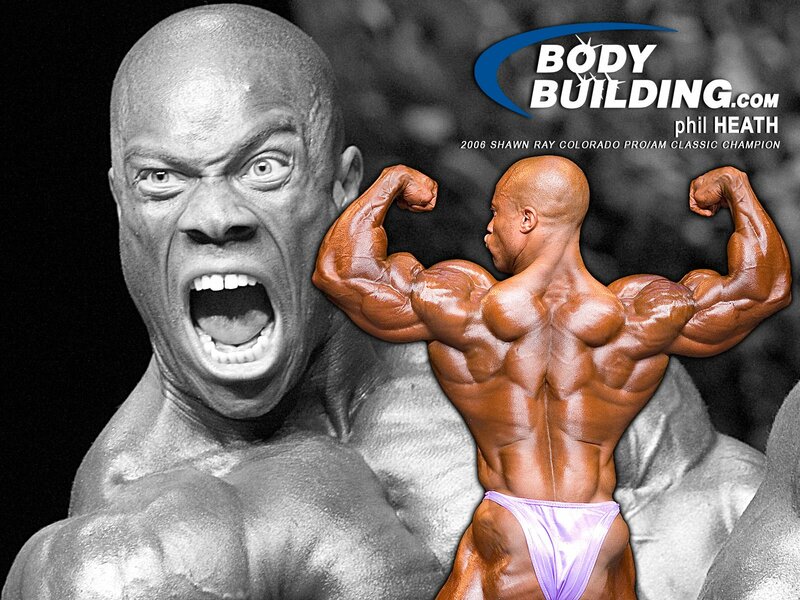 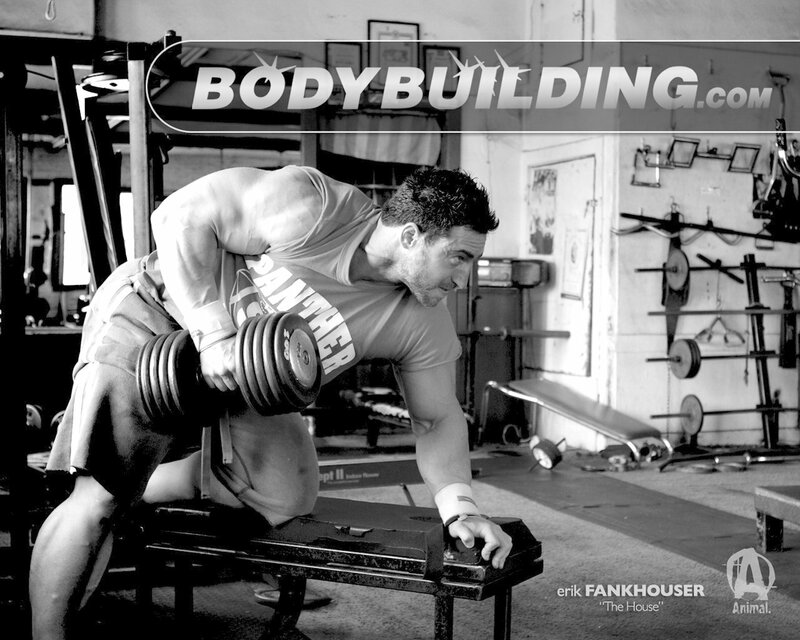 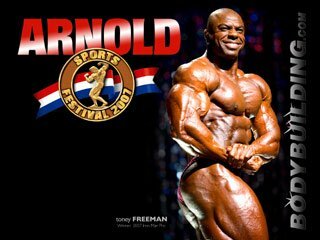 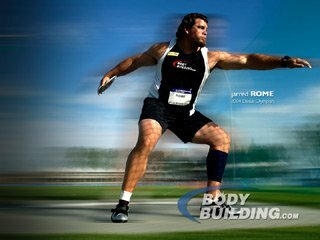 Page 4 of Bodybuilding.com's full archive of our high-quality desktop wallpapers (background images). 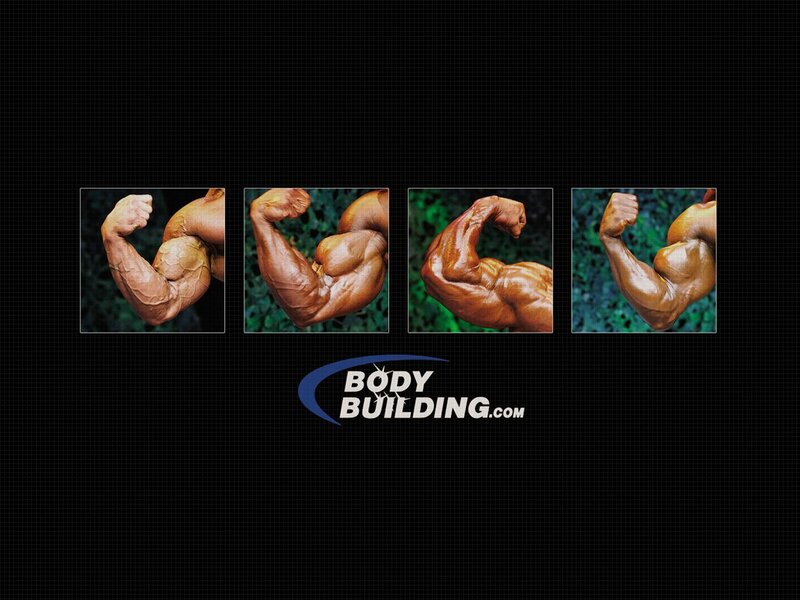 These pages contain every wallpaper we've ever offered. 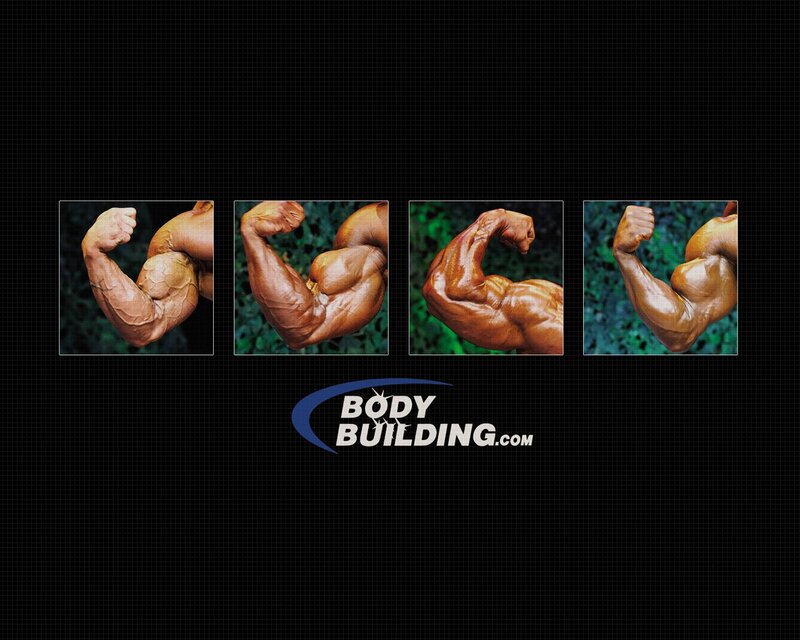 Here is the complete collection of every wallpaper we've ever offered, in chronological order, whether as part of our normal weekly Wallpapers Of The Week, or as part of our monthly Super Features - they're all here! Use your web browser's "find" command to quickly search for your favorites! BB.com Fitness Amateur Of The Week. 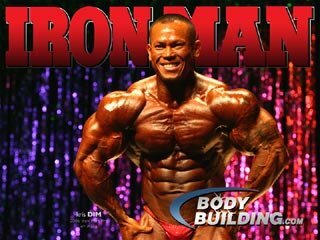 IFBB Fitness Competitor & Model. 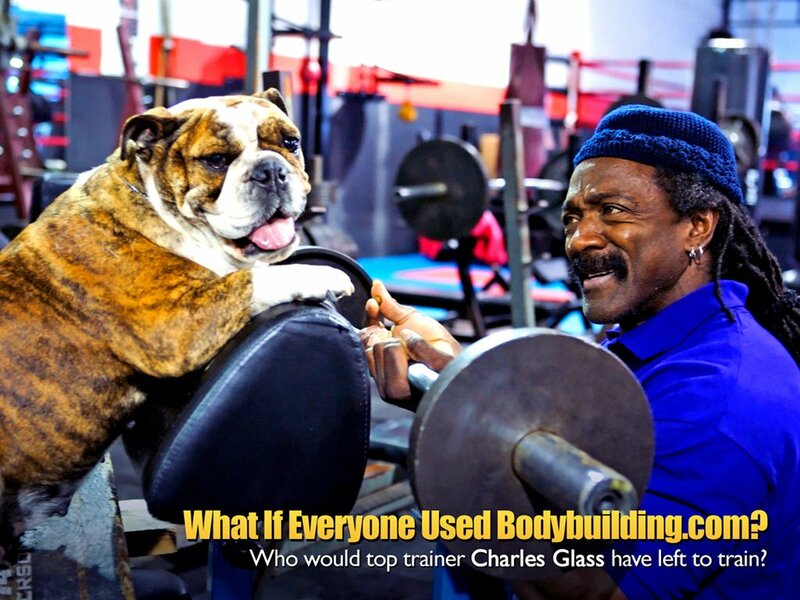 World-Class Trainer Of The Pros. 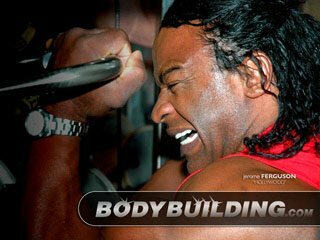 IFBB Pro Bodybuilder & Genetic Freak. 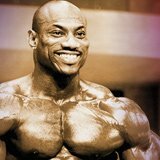 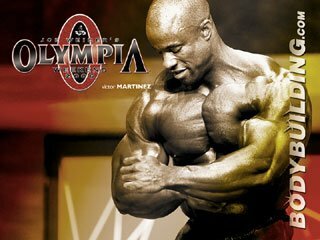 IFBB Pro & 2006 Arnold Competitor. 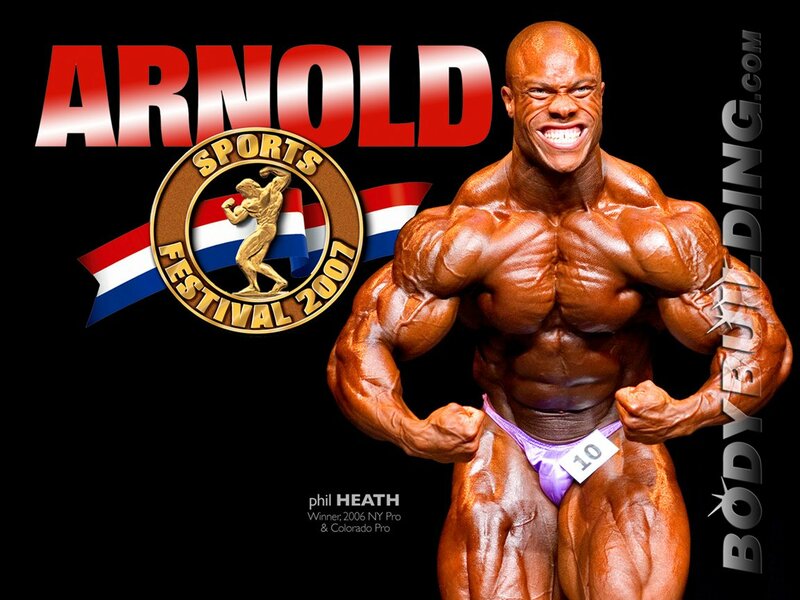 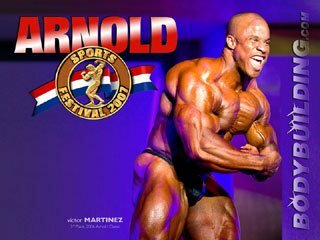 IFBB Pro & 2007 Arnold Competitor. IFBB Pro & Reigning Ms. International. 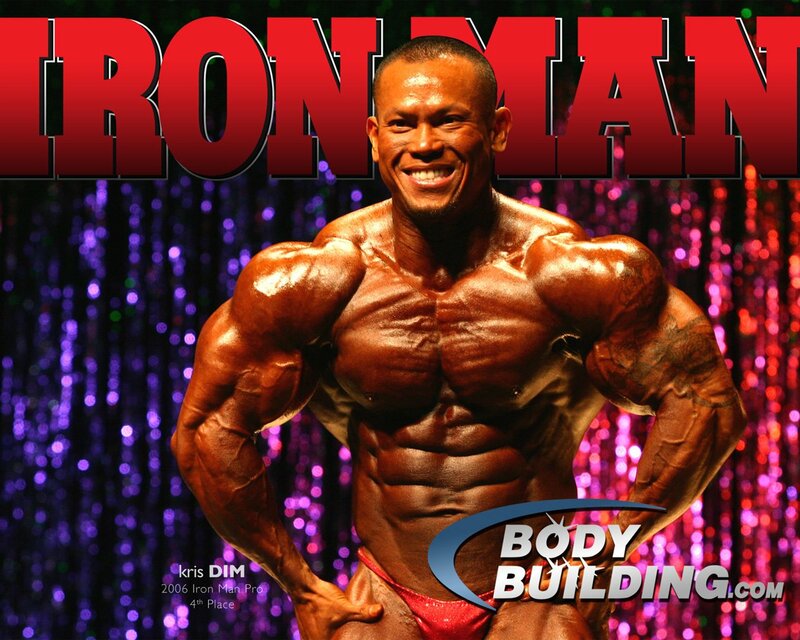 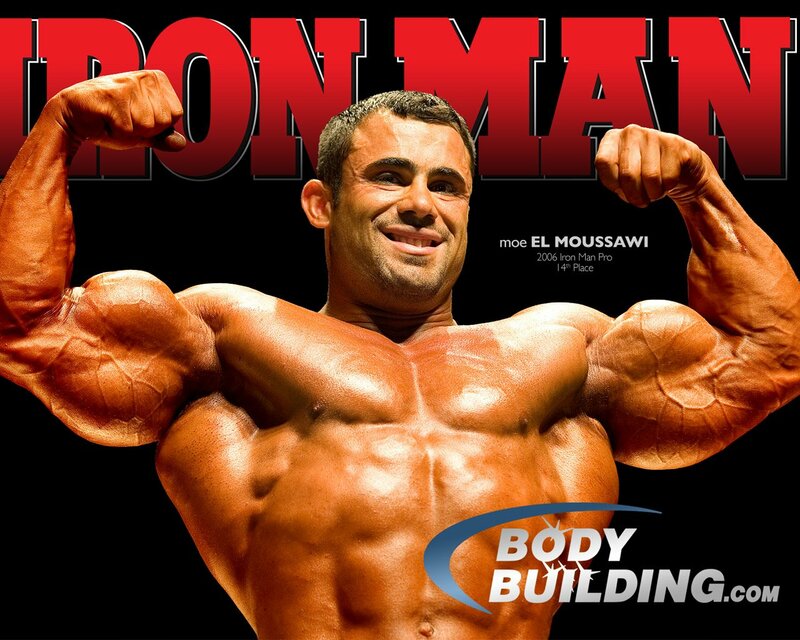 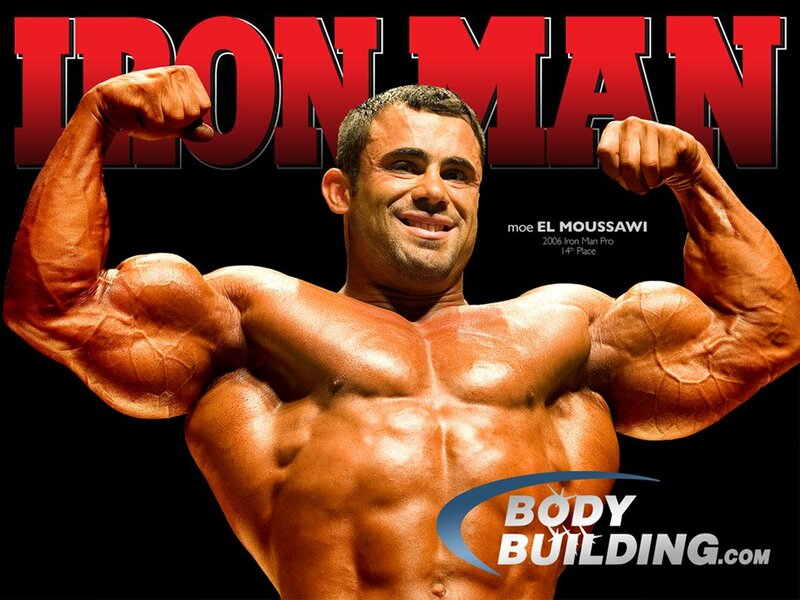 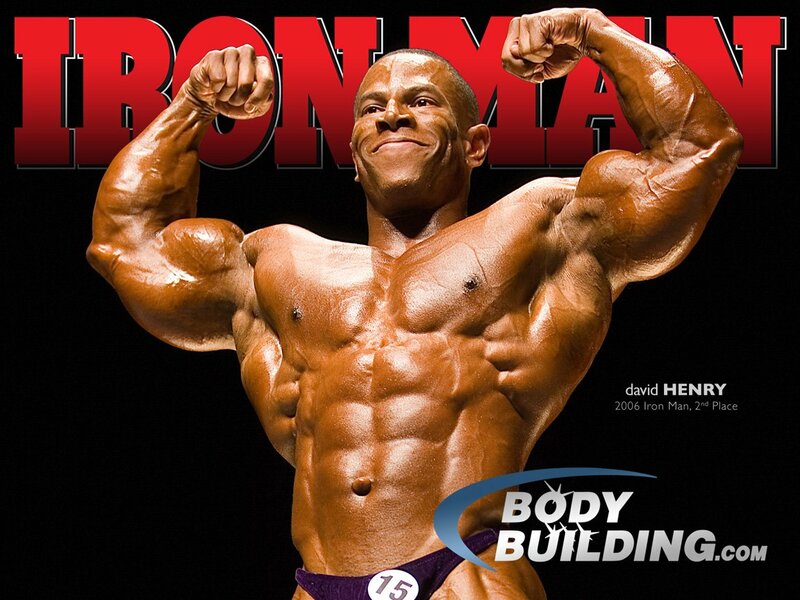 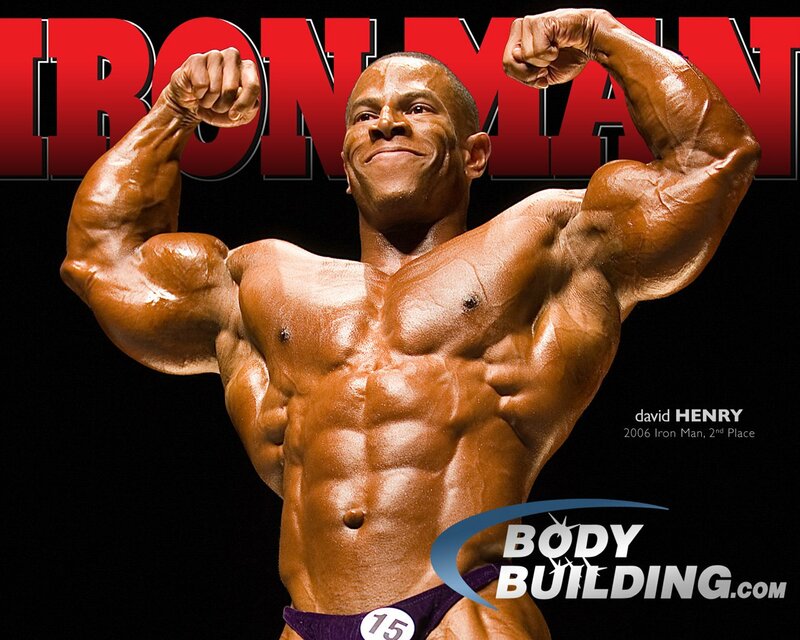 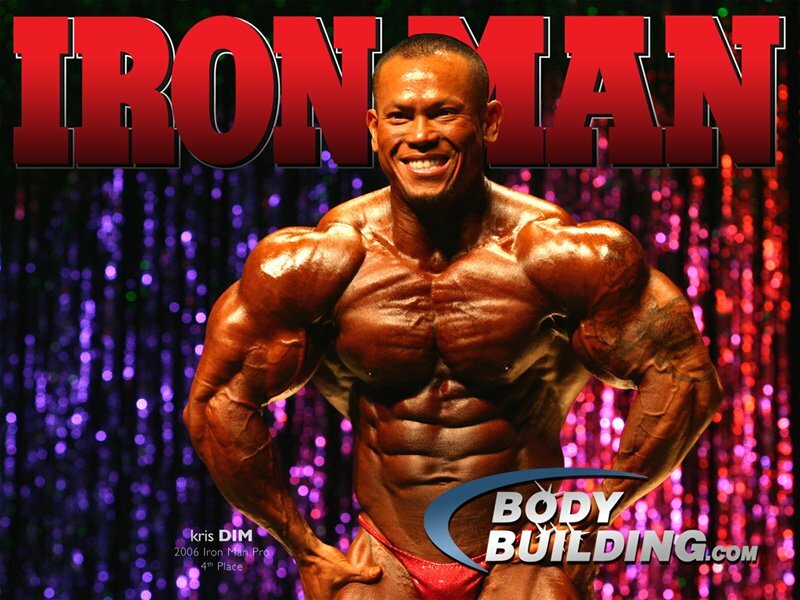 IFBB Pro & 2007 Iron Man Pro Winner. 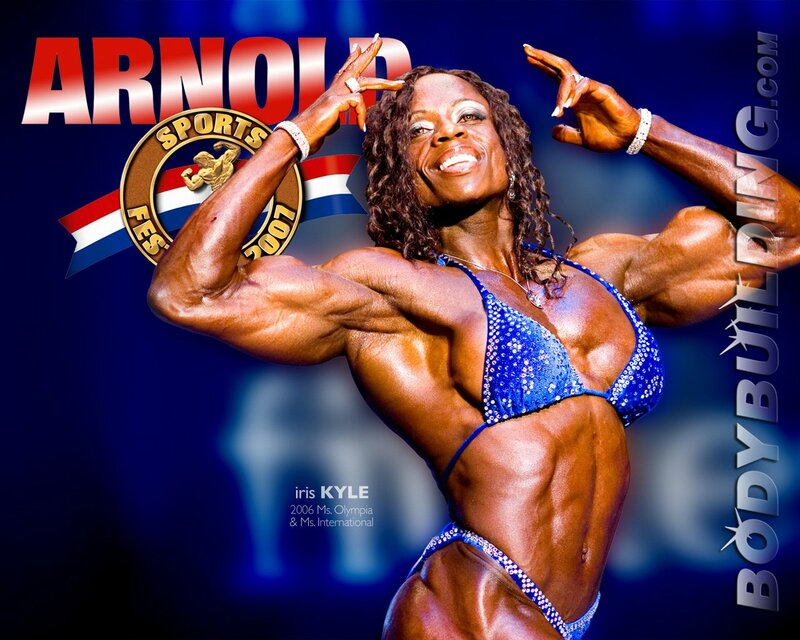 IFBB Pro & 2007 Ms. International Contender. 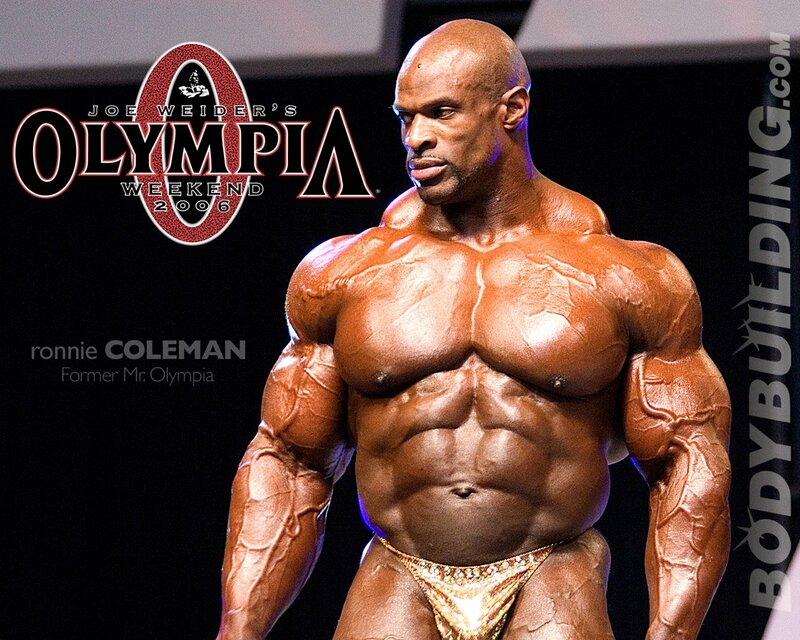 Physique Model & 2-Time Mr. Israel. 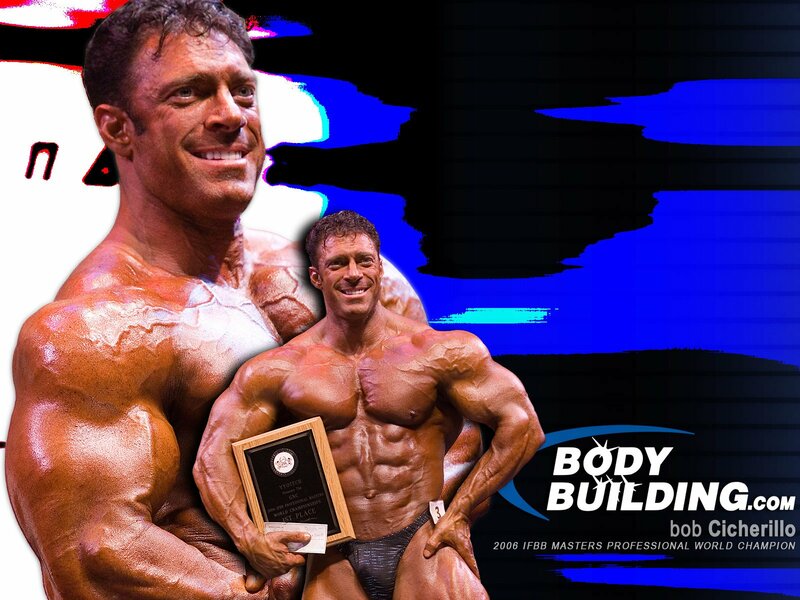 NPC Competitor & Electrical Engineer. 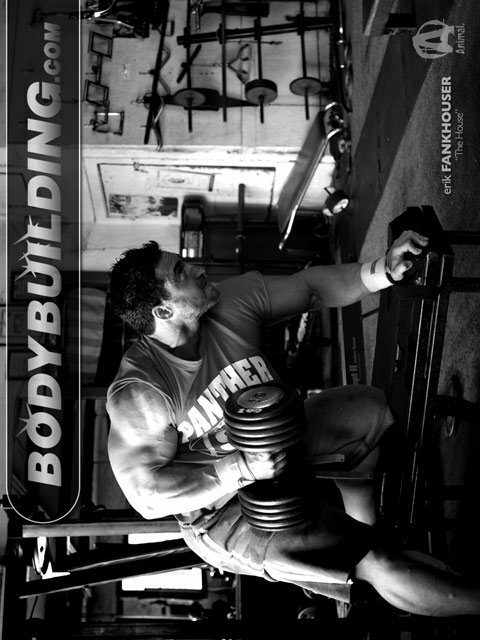 Photo By J. Davy Kirkpatrick. WNBF Figure Pro & Fitness Model. NPC Figure Competitor & Firefighter. Photo By Ian L. Sitren. 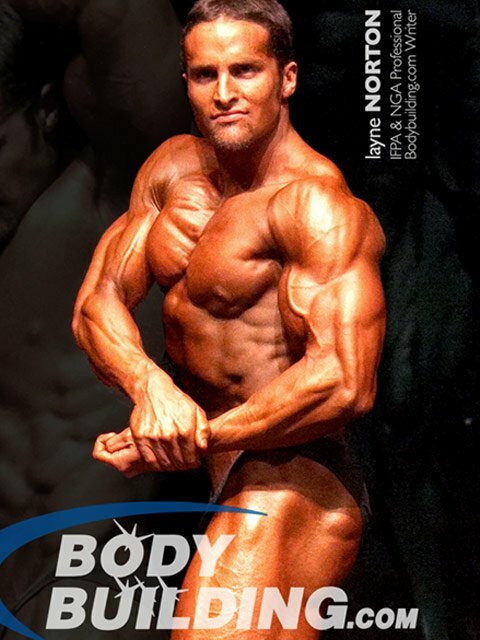 NPC Competitor & Fitness Model. 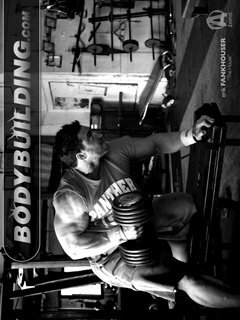 NPC Competitor & Animalpak.com Writer. 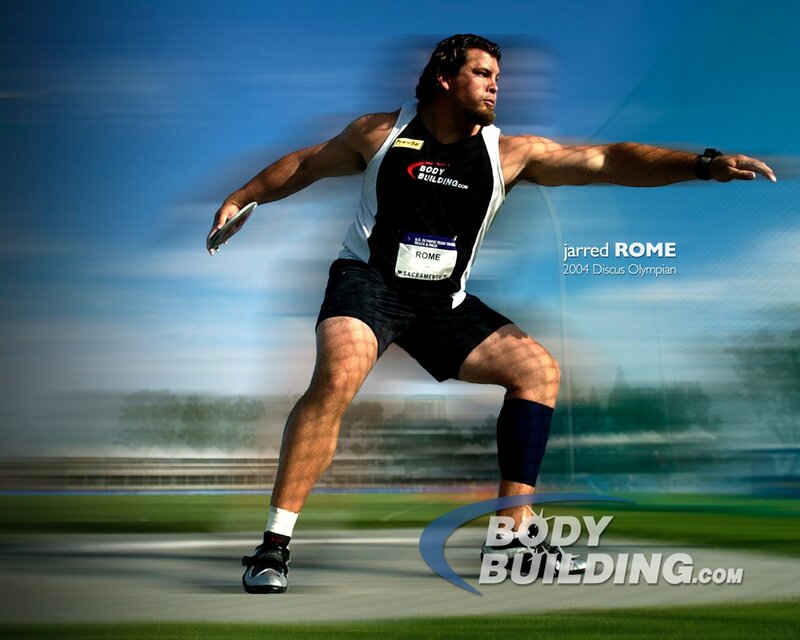 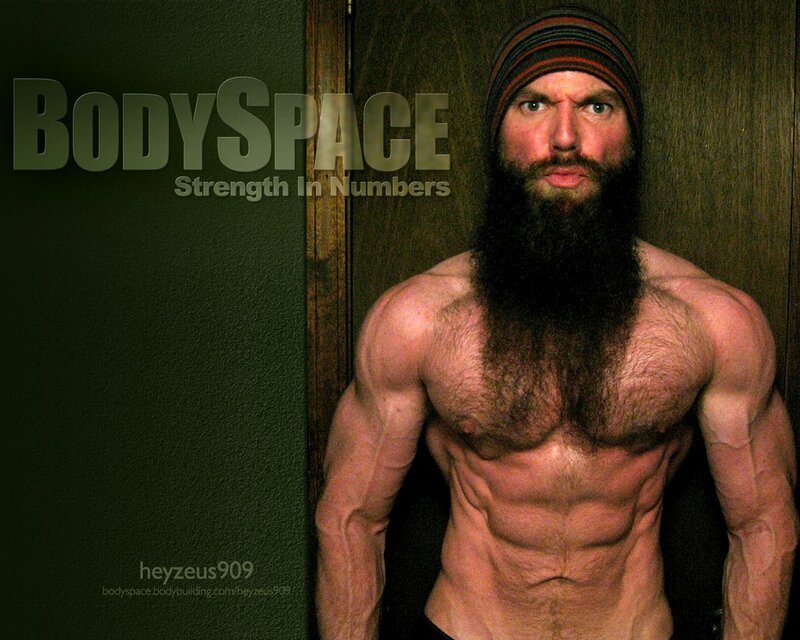 Active BodySpace Member & Model. 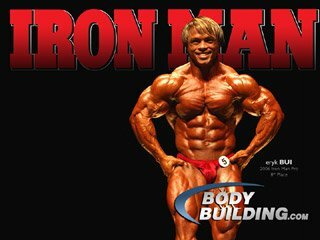 IFBB Amateur Bodybuilder & Model. 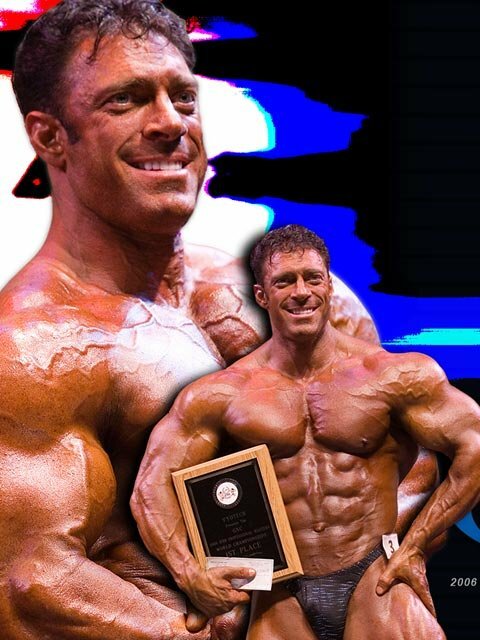 2006 NPC Nationals Overall Winner. 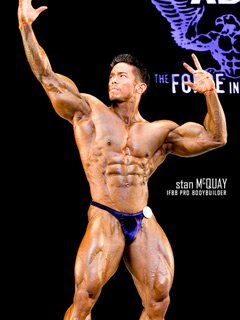 Fitness Model & NPC/INBF Competitor. 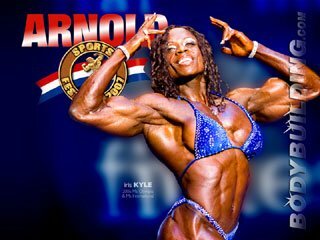 NPC Figure Competitor & Buff Mother! 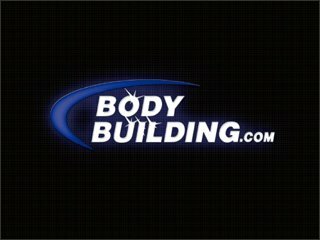 NPC Figure Competitor & Fitness Cook. NPC Figure Competitor & Model. 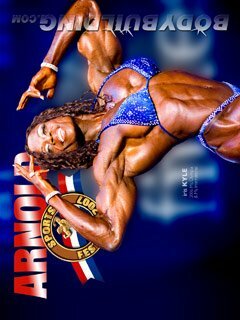 IFBB Figure Pro & Int'l Fitness Model. 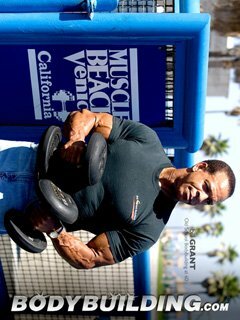 Photo By Brian Moss (SheMuscle.com) . 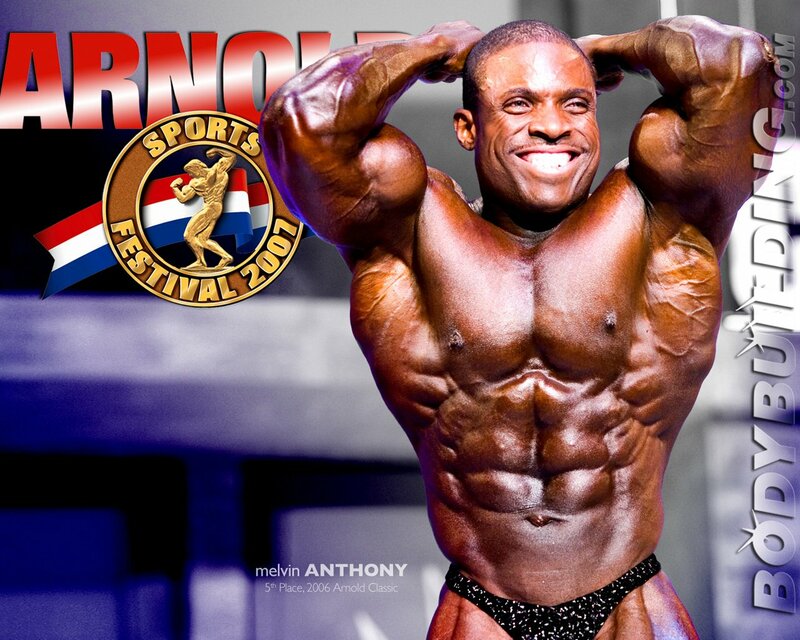 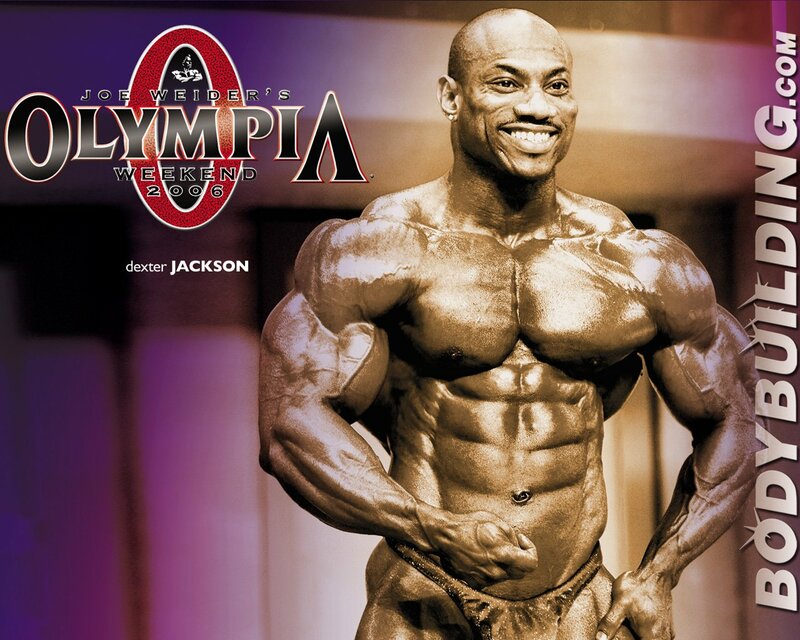 The New Reigning Mr. Olympia! 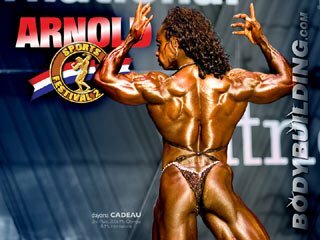 Swedish IFBB Pro Figure Competitor. 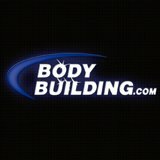 BB.com Writer & Scivation Team Member. 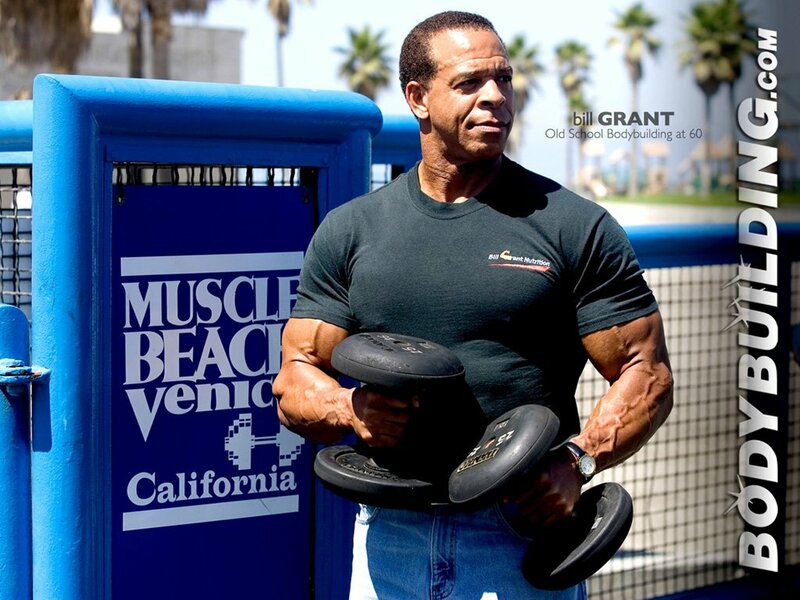 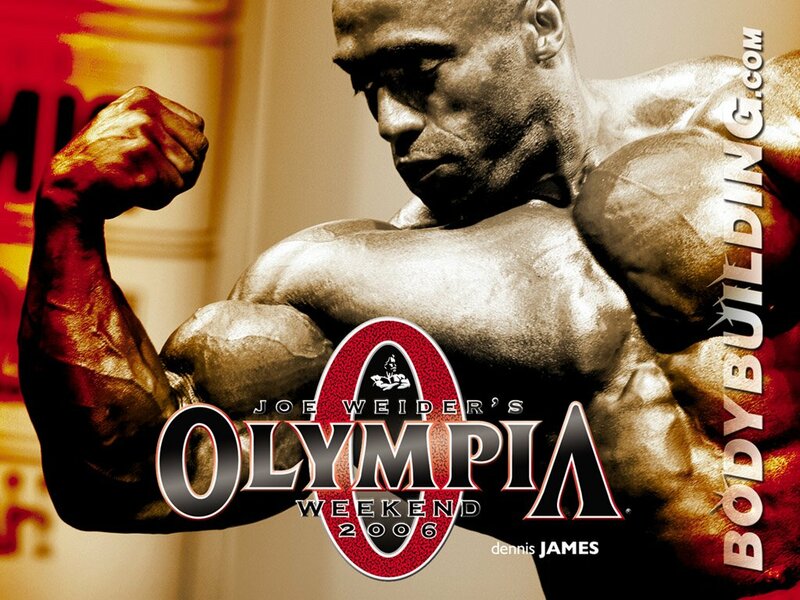 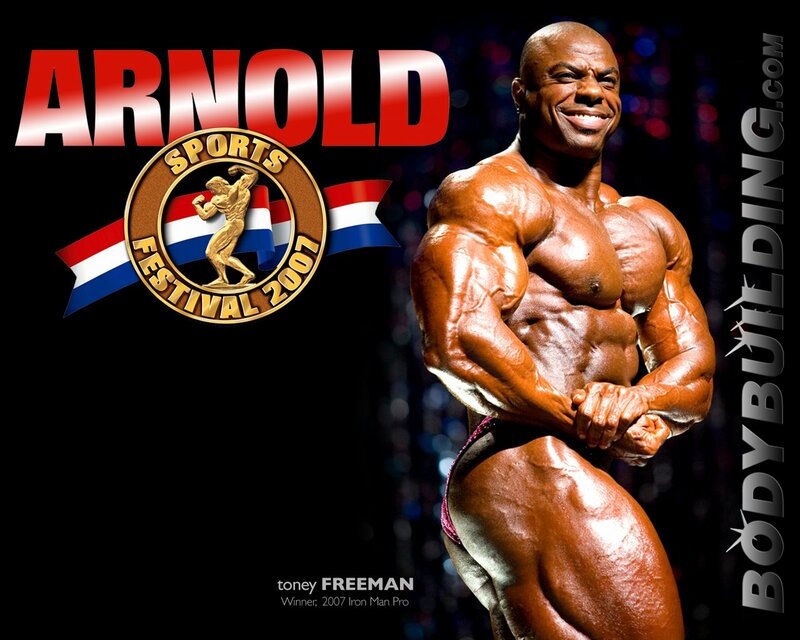 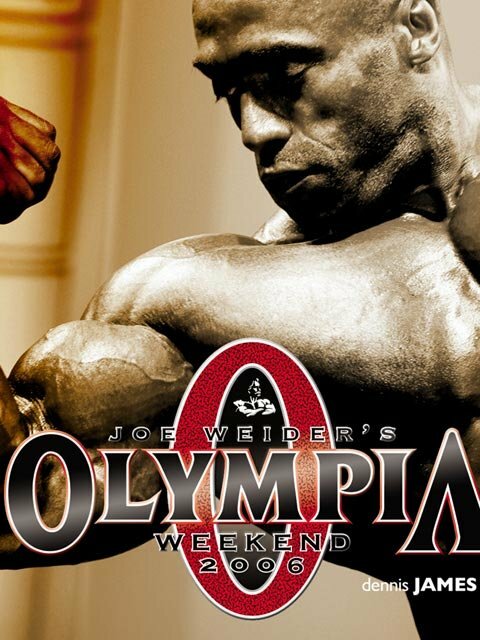 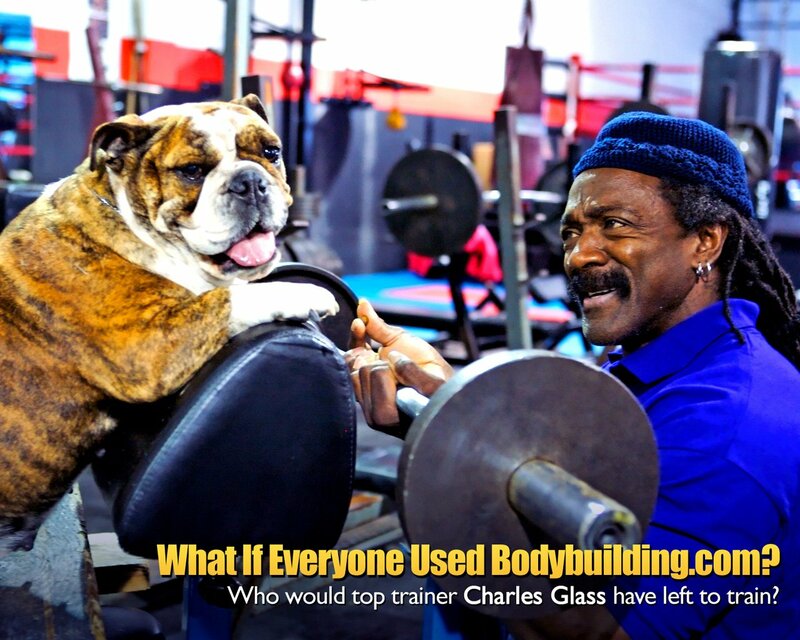 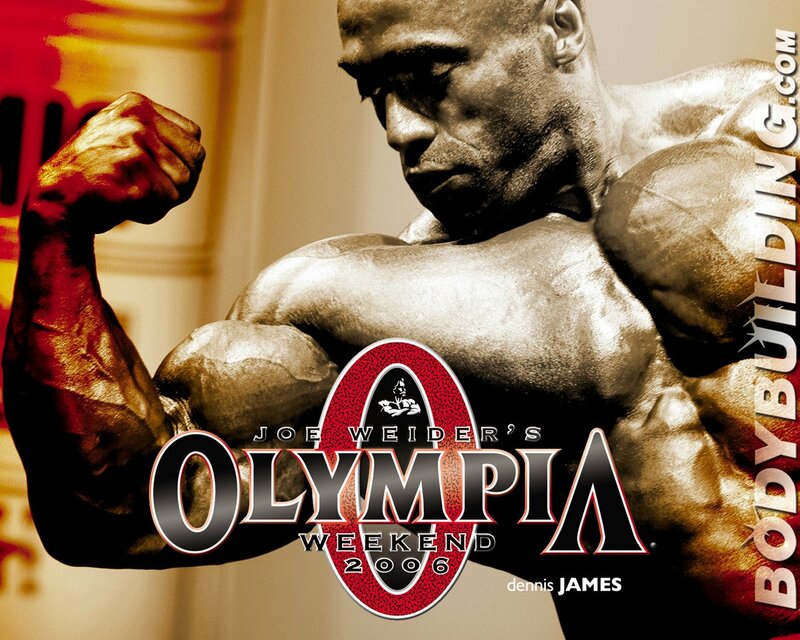 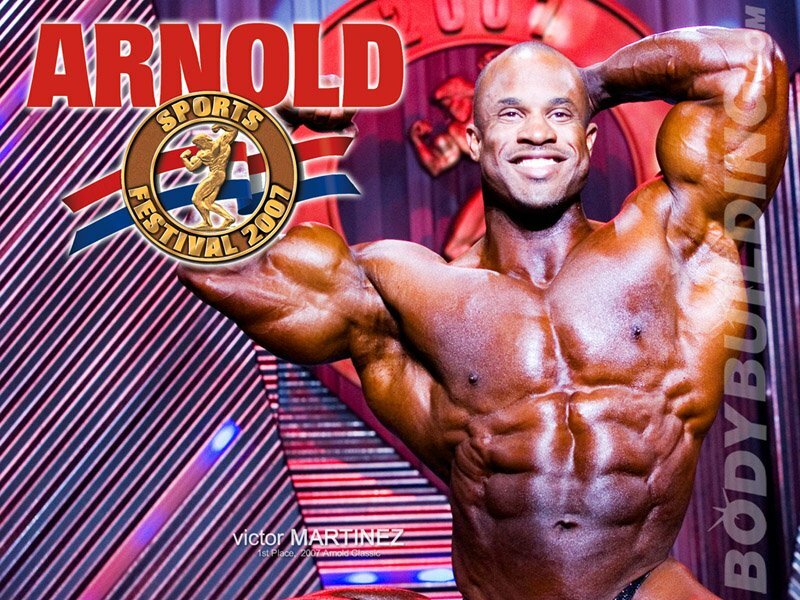 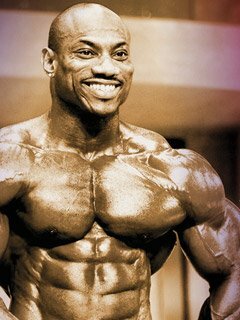 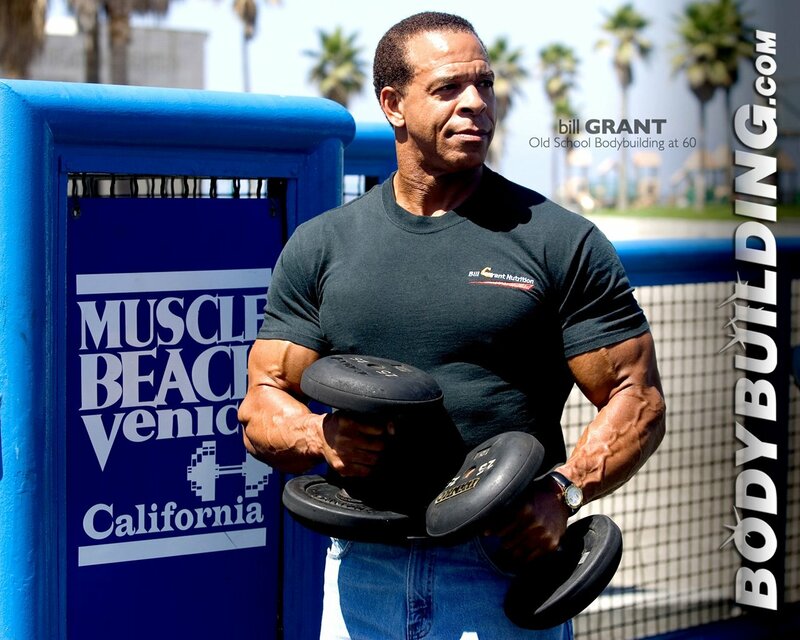 8-Time Mr. Olympia & BSN-Sponsored Athlete. 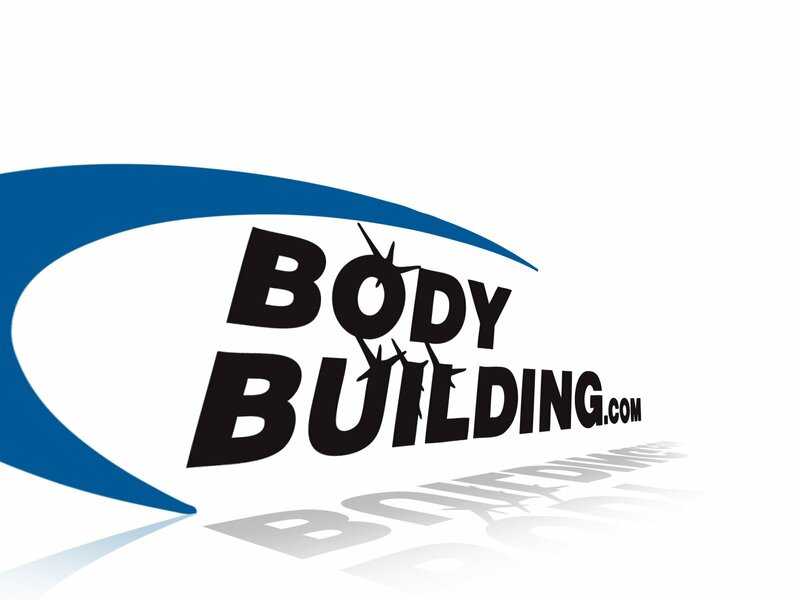 NPC Figure Competitor & Fitness Cook! Fitness Model & Calendar Girl! 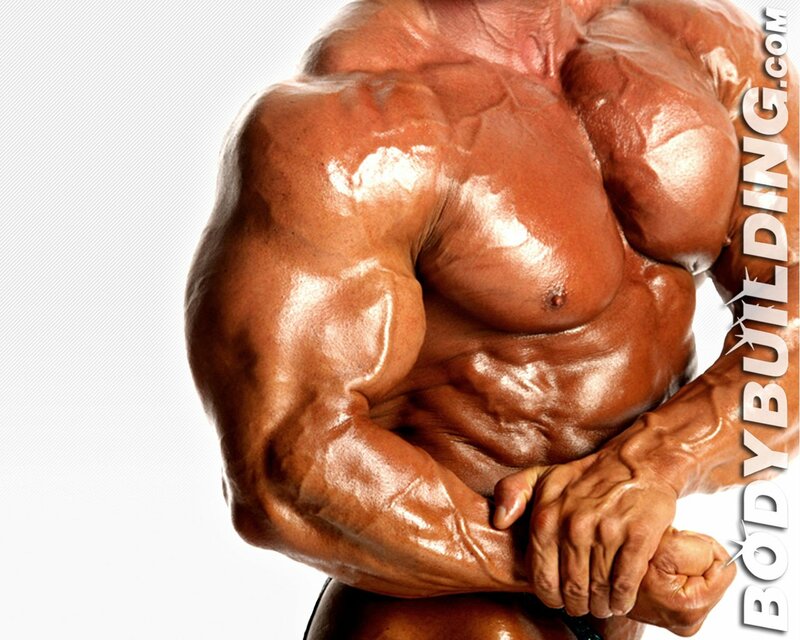 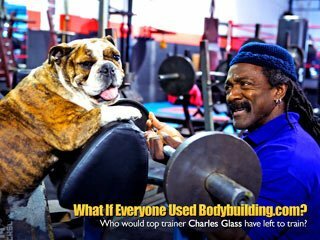 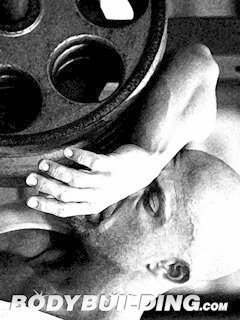 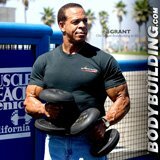 Over 40 Bodybuilder Of The Week. 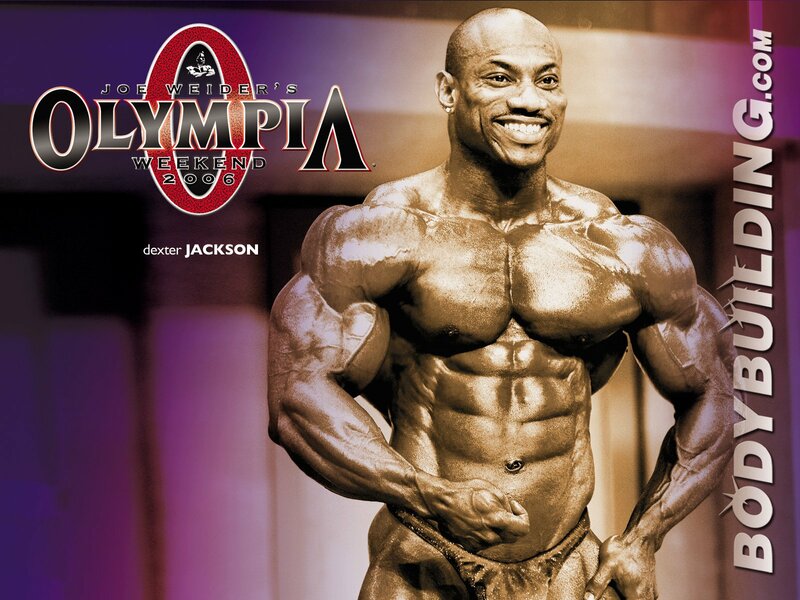 Winner, 2006 NPC USA Overall. 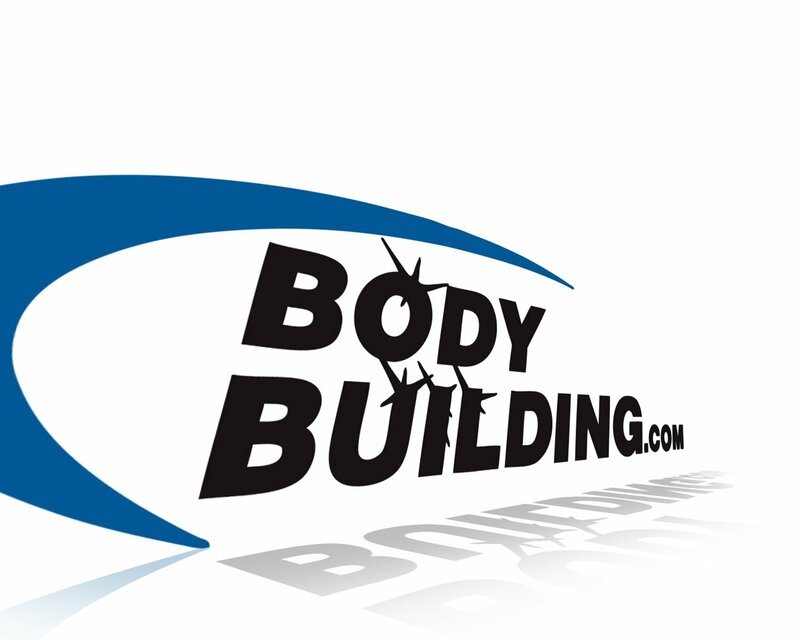 Fitness Model & MMA Ring Girl! Winner, 2006 Shannon Dey Figure Classic! 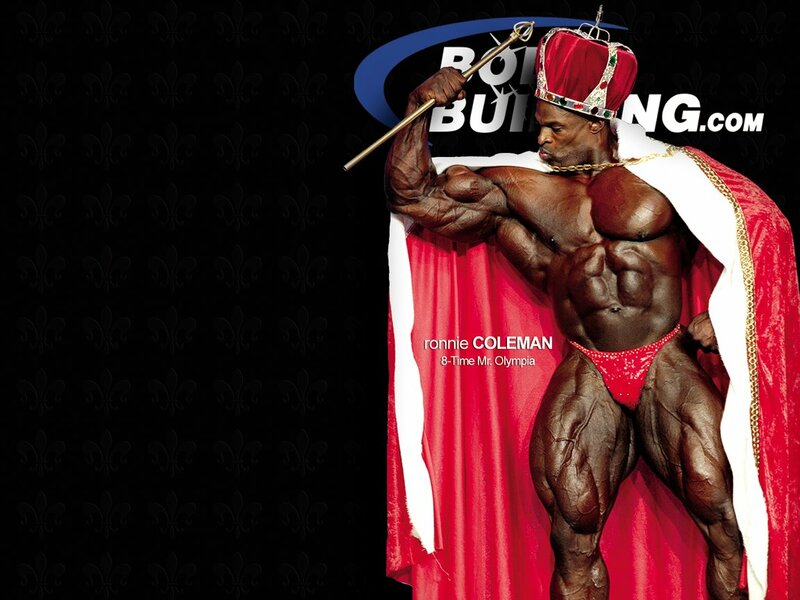 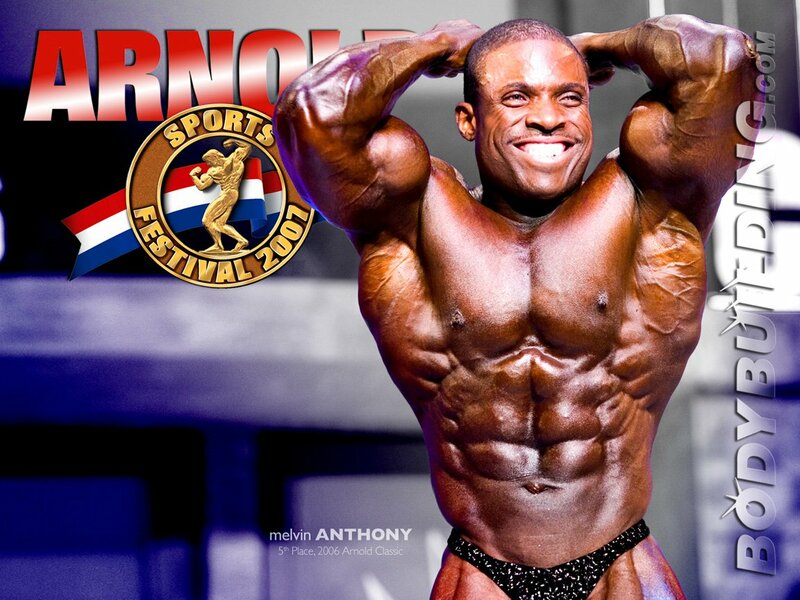 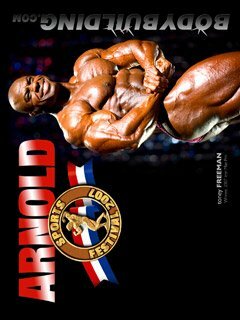 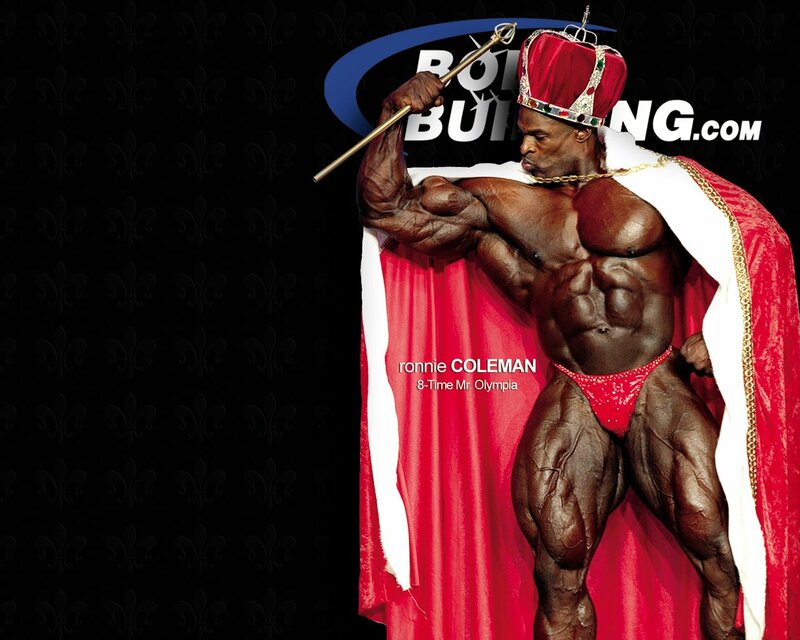 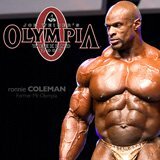 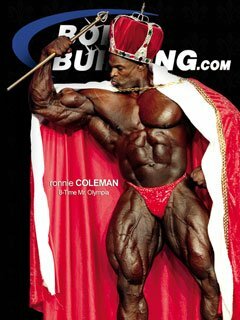 Winner, 2006 Ronnie Coleman Classic! 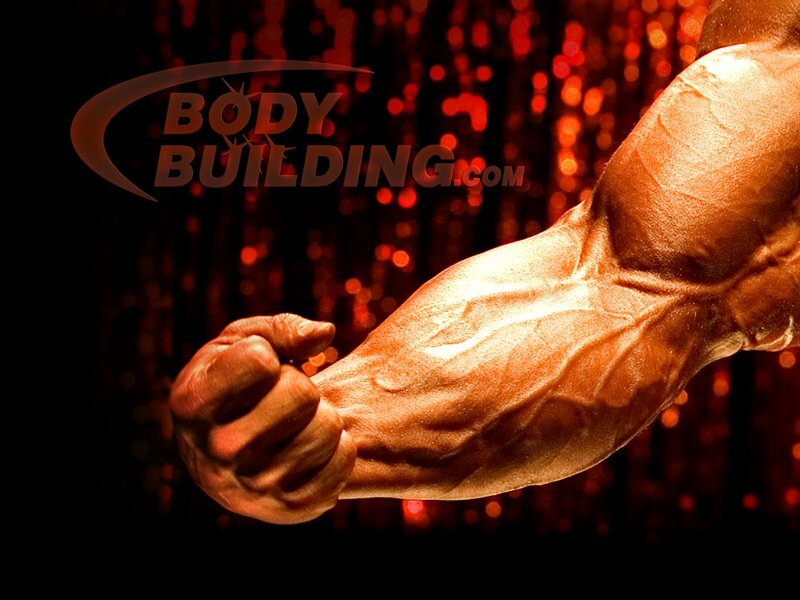 Can You Guess Whose Arm This Is? 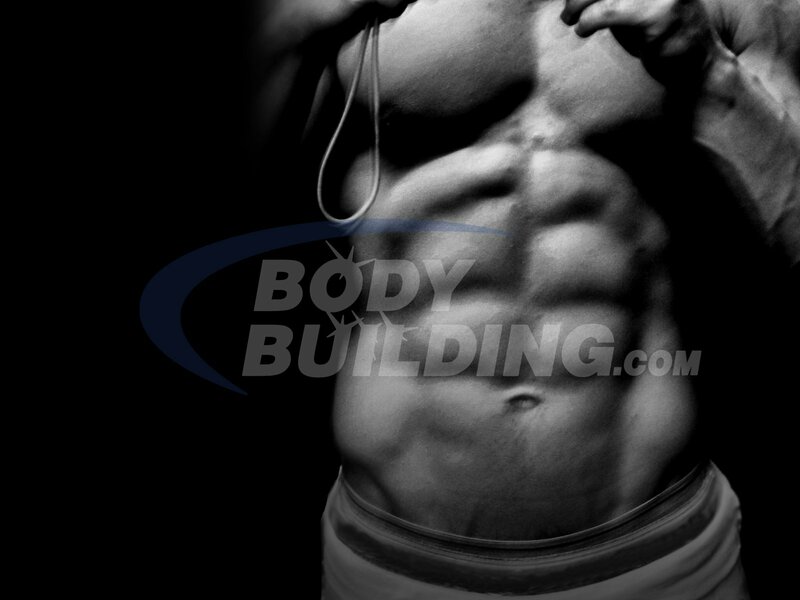 How Sweet Is A Six-Pack?! Teen Bodybuilder Of The Week. 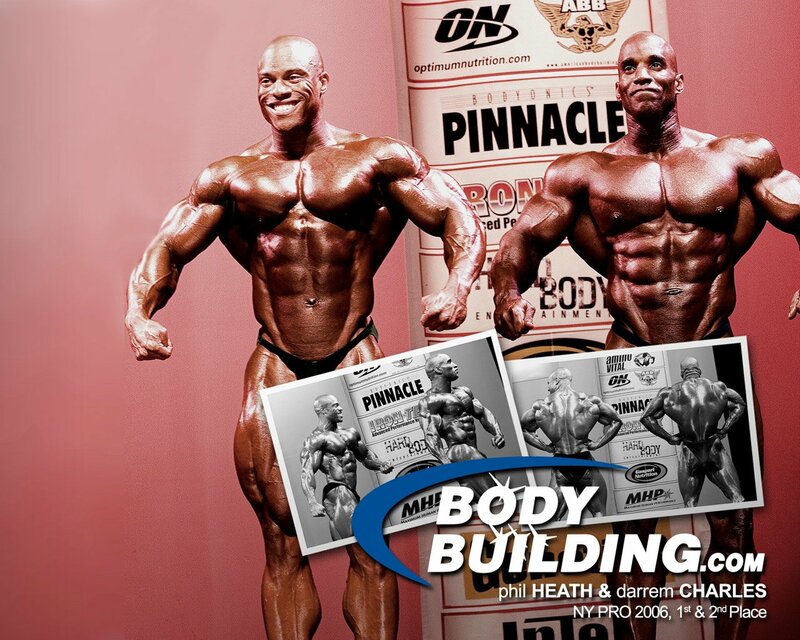 Gunter & Derek Guest Posing. 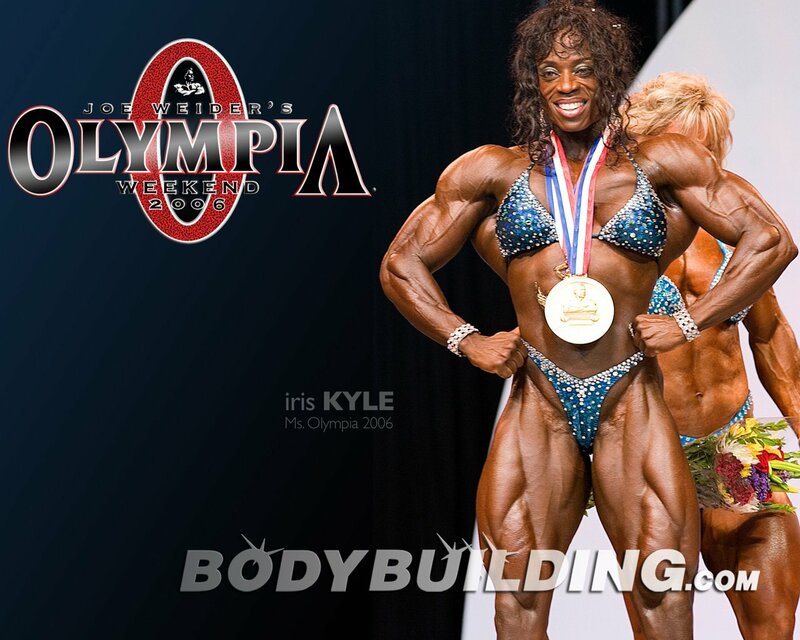 Winner, 2006 IFBB California State Pro Figure! 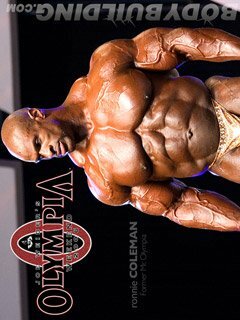 2006 New York Pro Champions. 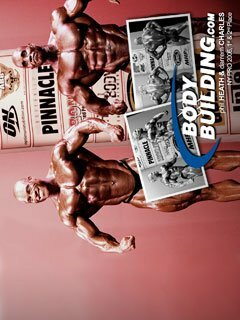 Christina L. & Bob C.
Winner, 2006 Colorado Pro/Am Classic. 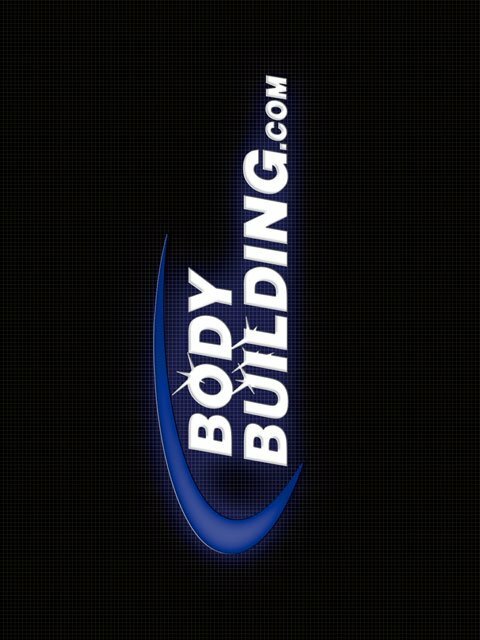 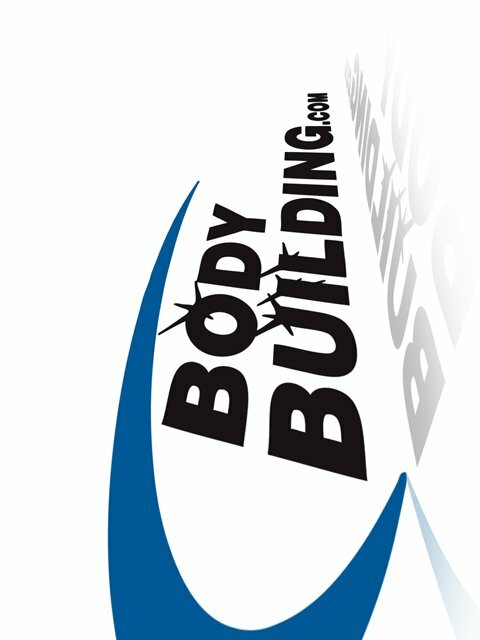 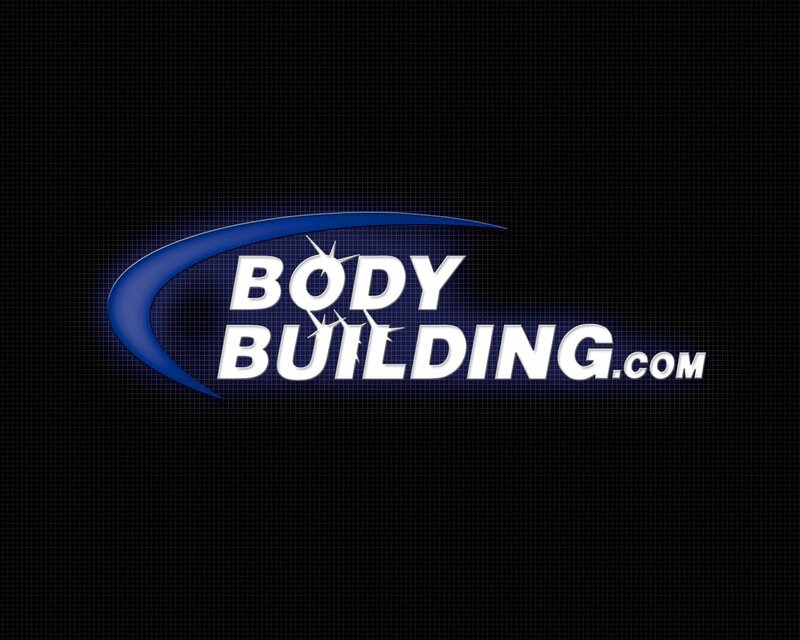 Bodybuilding.com Logo - Crisp & Clean. 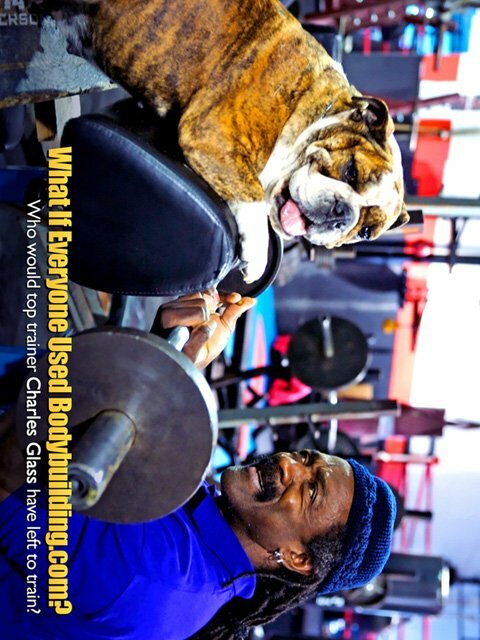 Cover Model, Actress, Writer, & CEO! 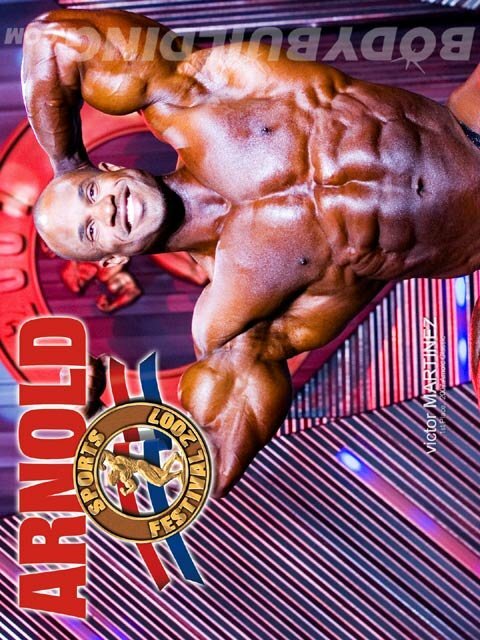 Fitness Champion & International Model! 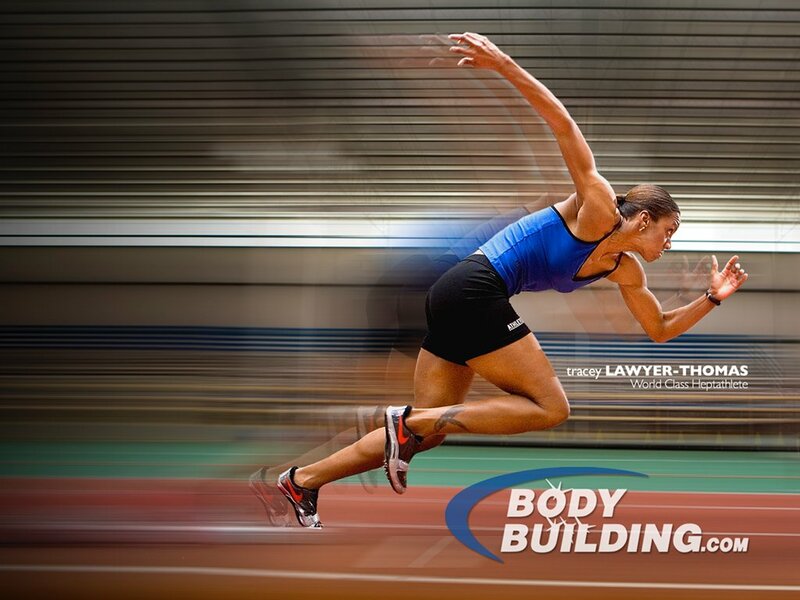 Actress, Dance Instructor, & Fitness Model! 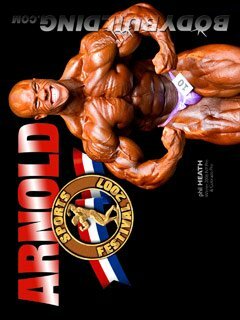 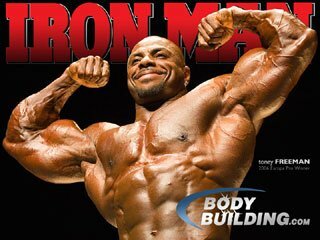 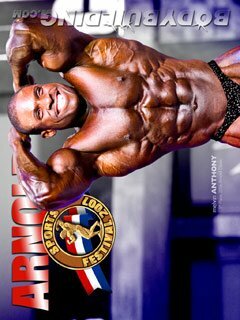 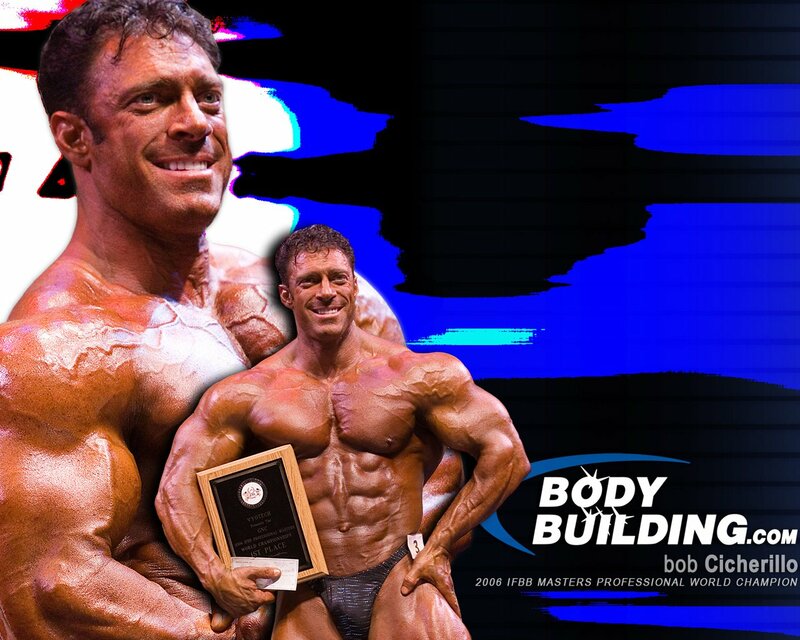 2006 IFBB Masters Pro World Champion. 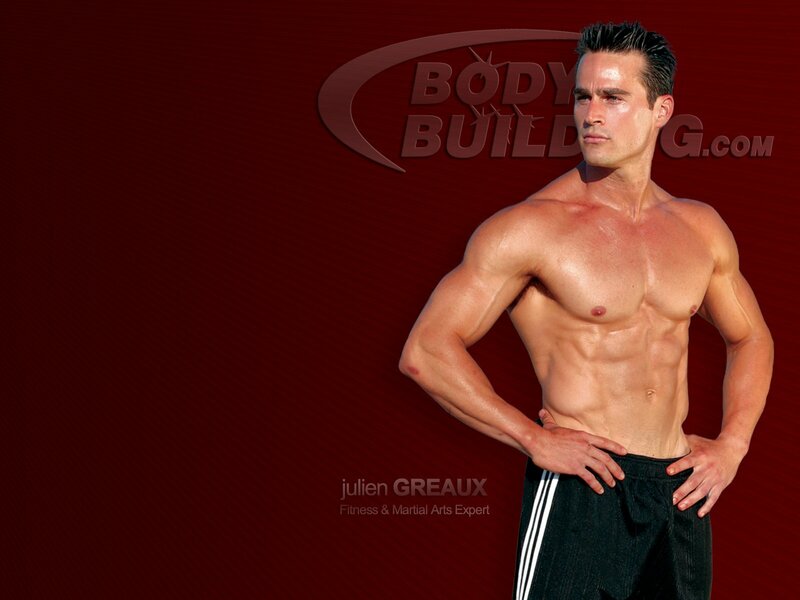 Fitness & Martial Arts Expert. 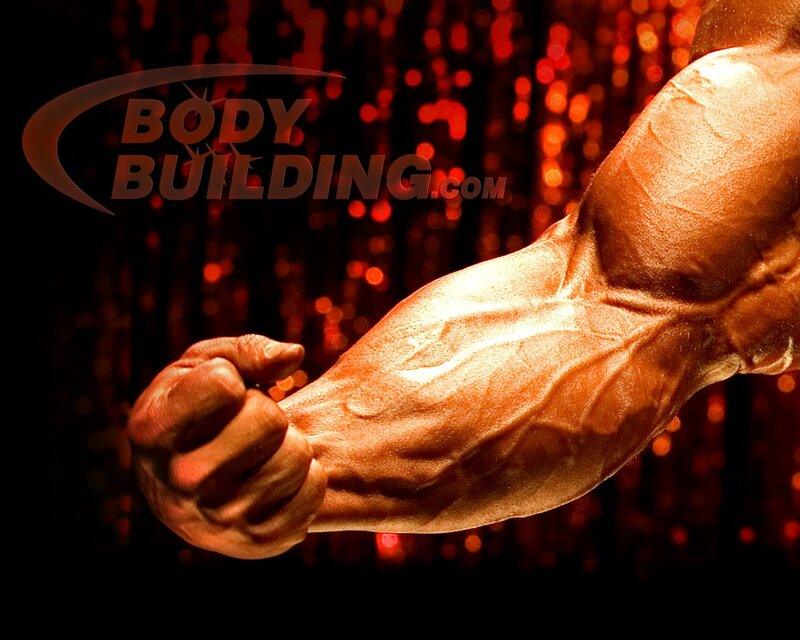 Are You Prepared To Impress? 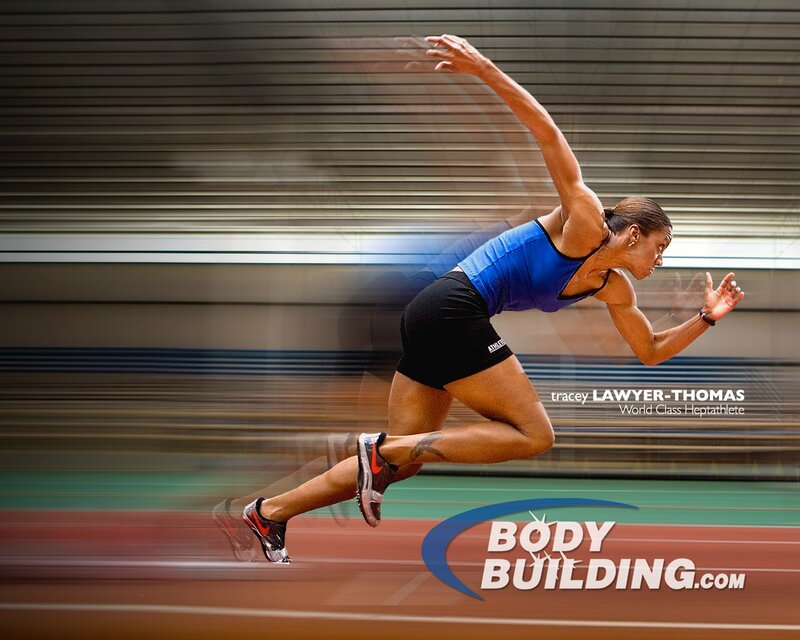 Heptathlon & Long Jump Champion! 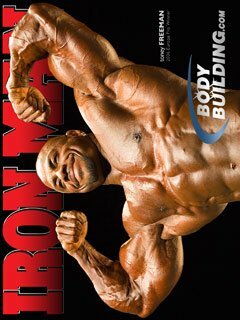 Winner, 2006 Iron Man Pro. 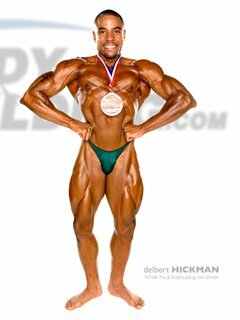 Winner, 2006 San Francisco Pro.